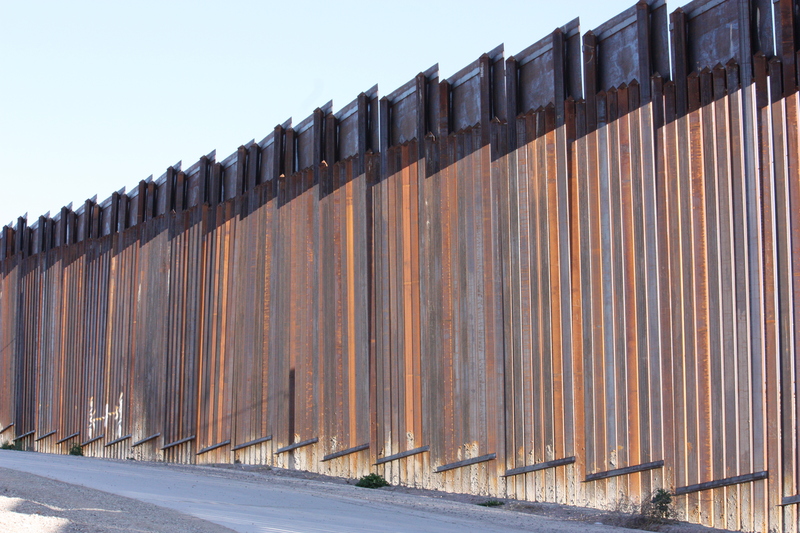 The import of Donald Trump’s wall | Pulitzer Prize Winner Cynthia Tucker | Journalist. Professor. Progressive. That was one of the more popular rallying cries at then-candidate Donald Trump’s campaign events and was perhaps uttered more frequently than the incendiary “Lock her up!” — a reference to imprisoning Trump’s rival, Hillary Clinton. And the phrase has lived on. At athletic events, academic competitions and other non-political gatherings, Trump’s xenophobic supporters, adults and children, sometimes yell “Build that wall”! as a belligerent taunt to those whose skin and accents are a bit different from their own. It serves as an all-purpose unifier — a slogan, if you will — for the disparate threads of Trumpism. If they didn’t count on any of the other promises made by a blustering narcissist who insisted he could turn rainy skies blue, Trump’s supporters, it turns out, are counting on that wall. He could lose the adoration of his base if he fails to build an imposing barrier on the nation’s southern border. But, like so many of the president’s promises, this one is running into a, er, wall of reality. Many members of Congress, including conservatives, are opposed to wasting billions on the president’s vanity project. (According to published reports, the price of yhe proposed wall could top $21 billion.) Already, Trump has back-pedaled a bit. 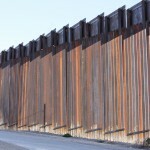 Limbaugh’s listeners may actually believe that a high, stout wall would prevent further illegal immigration from points south. But the wall means so much more to them than that. It would be a potent symbol for a small but energized group of Americans who want to seal themselves off from globalization, technology and demographic and cultural change. By now, it ought to be clear to anyone paying attention that Trump’s victory was propelled by fear and resentment — by bitterness over a browning America, by anxiety about the pace of technological change, by suspicion of immigrants, by irritation with the gay rights movement, by resentment over the loss of white privilege, by fear of Muslims. Trump’s so-called nationalism is a witch’s brew of jingoism, racism, sexism, homophobia and cultural displacement. It reflects a longing for a time when white privilege was taken for granted; a time when white men without a high school diploma could count on a job for life and a pension when they retired; a time when no uppity women or black men dared think they might inhabit the Oval Office; a time when homosexuality was openly disdained. In other words, a significant slice of America wants to wall itself off in the 1950s. While the GOP has pandered to that slice of America for decades, it used to be true that respectable Republicans ran away from policies that appeared to support such views. As recently as the presidency of George W. Bush, several leading Republican senators signed on to a proposal for comprehensive immigration reform, which would likely have included a pathway to legalization for law-abiding immigrants without papers. Even now, there are Republicans in the House and Senate who cannot stomach the wall. (They dared not say so during the election, but they are slowly finding their voice on the subject.) That includes several from the Lone Star State, whose constituents would be adversely affected by a massive building project that would confiscate their land, impede their travel and, ultimately, do little to deter migrants. Try telling that to the millions of Trump voters who are still convinced that a wall will restore the natural order of things. If they don’t get it, their rage may be hard to contain.